Share the unstoppable stoke of Cam McCaul, a truly talented freerider and MTB personality. It's an honor to have finally connected with this week's guest on The Inside Line. 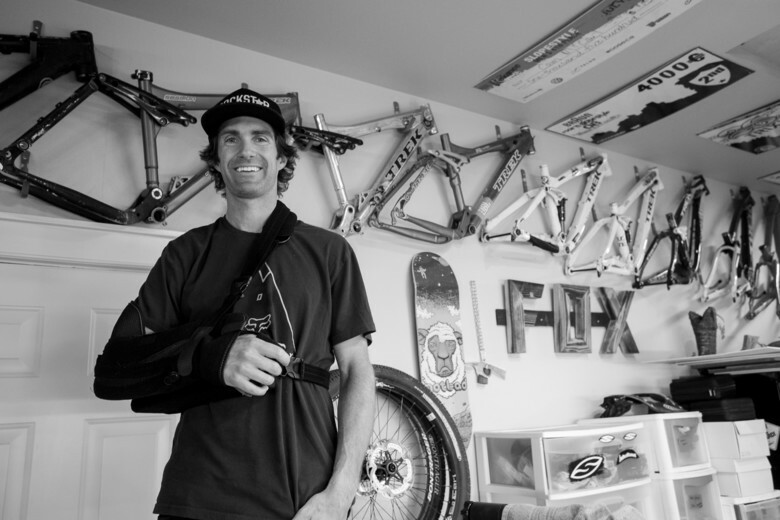 Cam McCaul is a household mountain biking name. I've had the privilege of watching his career blossom from a stoked grom to world-class freerider, and now, on-air personality as commentator for mountain biking's biggest broadcast events like Red Bull Joyride and Rampage. I owe a lot to Cam and his family for helping me get a career off the ground some 15 years ago. They always made themselves available to shoot photos or videos when I was cutting my teeth, and I'll be forever grateful. 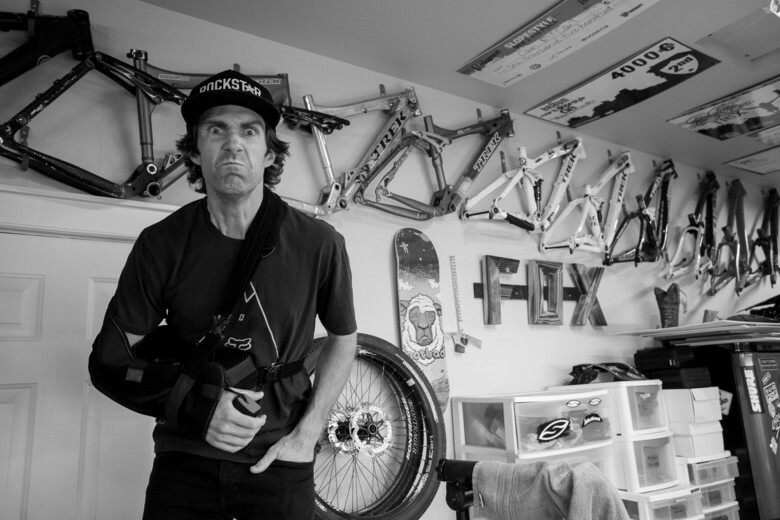 I met with Cam at his home in Bend, Oregon, a week or so after the 2018 Rampage event. He was in a sling, a few weeks out of shoulder surgery, ready to talk. We discuss this year's Rampage, its format, the judging, the digging and then we go into some history and highlights of his career. Predicting the future is how we conclude. There are so many things I wanted to talk about and I think a part two will be in order someday. 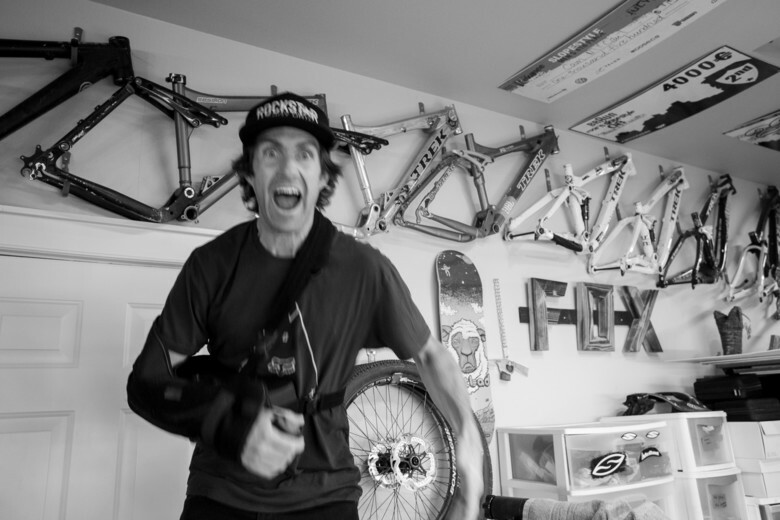 We didn't even touch on his vulnerable and hair-raising part in the new MTB movie, Reverence, which was just released. Any time with Cam McCaul is a good time and I hope you enjoy the episode. Great episode! Cam's a great personality on and off the bike, easy to see why he's a success as a commentator. Cool story about Hunter too. I still get excited whenever I think back on the trailer for Seasons... speaking of which, would be great to hear some of the guys behind the Collective or Anthill films making an appearance on the podcast! As always, cheers for keeping the stoke high Vital! Real genuine guy. Their parents did good with raising those boys. I'm always a little skeptical when athletes take on rolls as announcers but damn, you can tell in the pod that Cam has a lot of knowledge not only on the sport side, but the business side as well. Looking forward to listening to him for years to come.